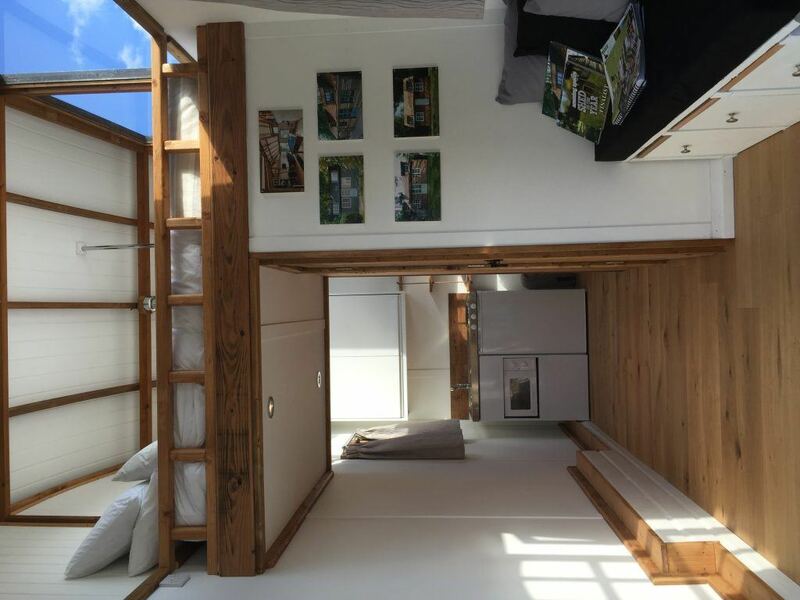 "I would recommend John Strand, in fact I already have done …"
The ‘Tiny House’ movement has been gaining popularity in the USA over the last few years and now this concept in simple, small space living has hit our shores in the UK. 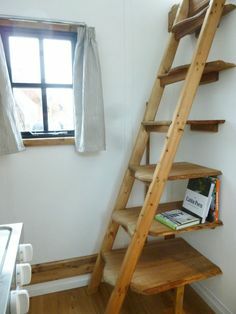 Quite simply, it involves exactly what it says on the tin, living in a tiny house with style and mod-cons but without excess. In essence, it’s all about quality not quantity. Aside from affordability this way of life has positive benefits on the environment and those who reside in Tiny houses boast about the positive changes living this way has on mental well-being. 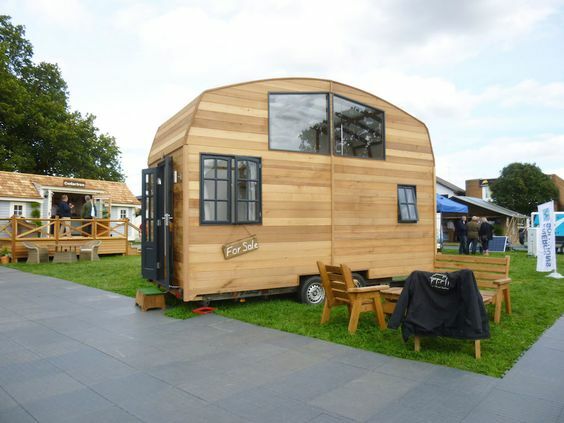 Leading the way in the Tiny House movement, Mark Burton from Tiny House ® UK selected the John Strand MK mini kitchen to use in a Tiny House exhibited at The Glamping Show in September this year. 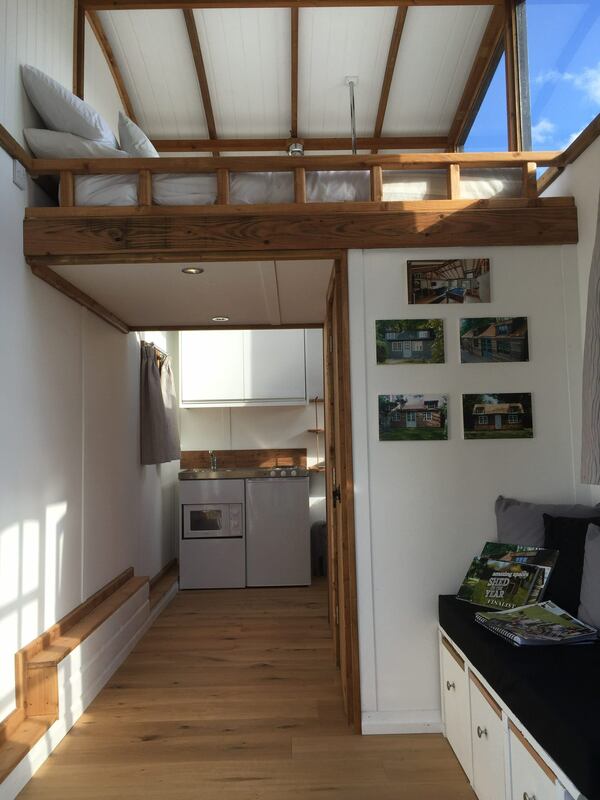 Can you tell us about Tiny House UK? 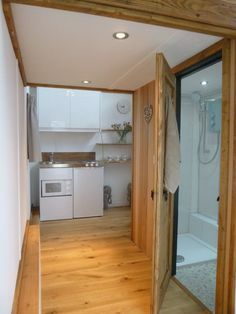 What is included in a Tiny House? “All our cabins are custom built to order; no cabin is the same which makes our service more personal to the customer. 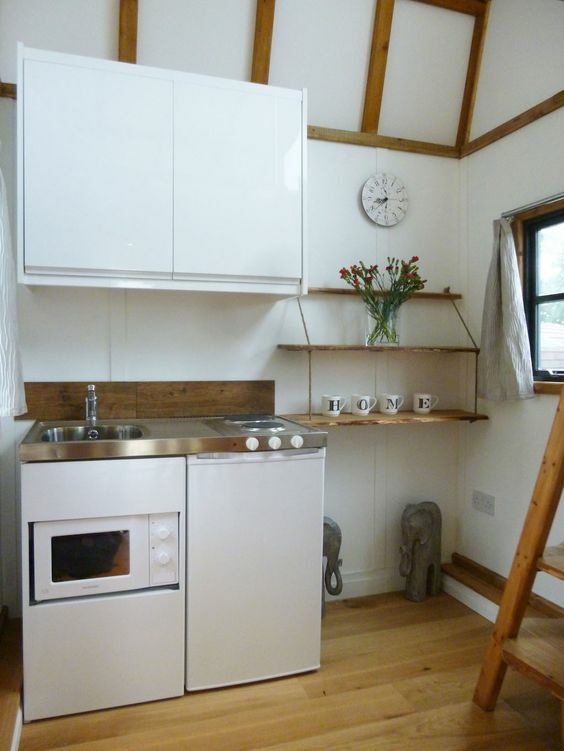 How did you first find out about mini kitchens? Have you always used specialist mini kitchens? What did you think of the John Strand mini kitchen? “We used the standard, basic model. The order system is very easy, not too complicated at all. Where has your mini kitchen been used, and how has it been received? What are your overall impressions on John Strand? 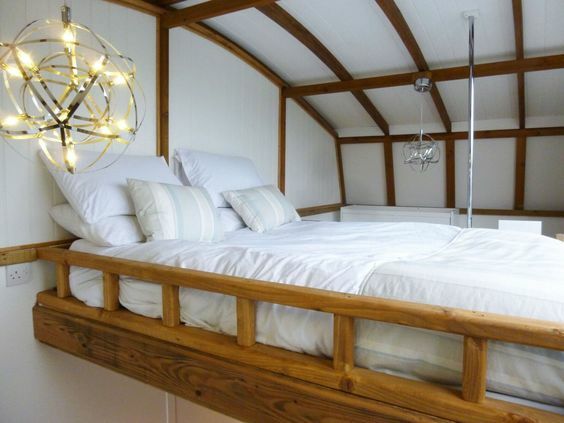 “I would recommend John Strand, in fact I already have done at ‘The Glamping Show’.